Two open spaces in different continents, some 13,000 km apart from one another. 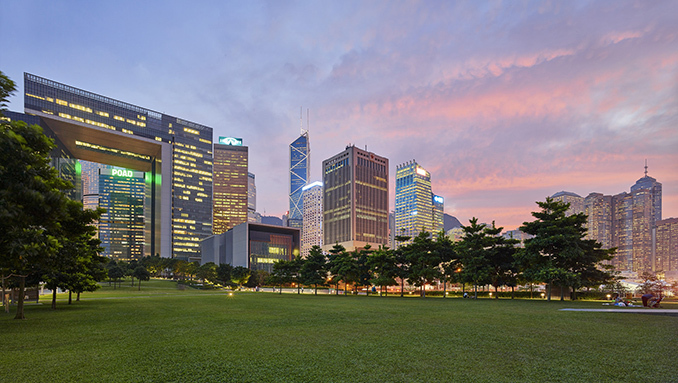 One is a relatively new park within the incredibly dense fabric of Hong Kong; the other is a historic national park in downtown Washington D.C. At first glance they appear to have very little in common. However, both have been used recently for highly charged political events, but also serve as recreational areas for their citizens. As such, they are examples of how an open space needs to be able to be used for very different purposes and by very different people from one day to the next – and the high demands that are placed on designers to be able to create spaces for multiple purposes and audiences. 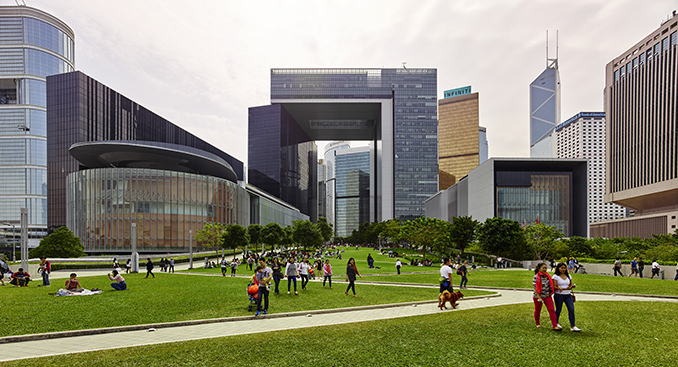 HOK’s involvement within both of these projects yields answers and strategies for addressing an increasingly important design challenge. 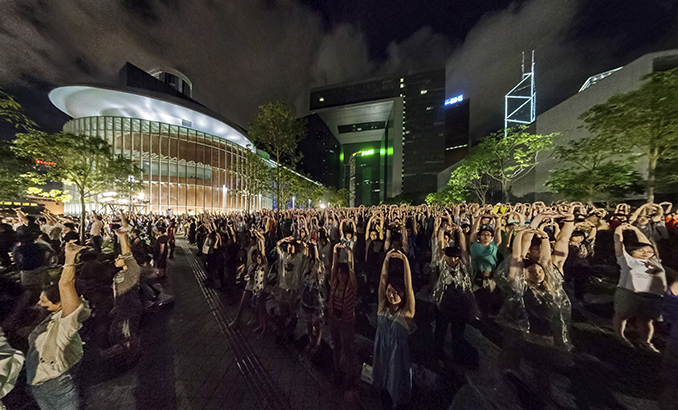 At the height of the Umbrella Revolution protests in 2014 in Hong Kong, over 100,000 people descended on Tamar Park and the surrounding area to protest a government decision related to electoral reform. The protests, which lasted for almost three months, saw Tamar Park and the surrounding area function as an informal camp for the demonstrators and a focal point for the ensuring global media attention. 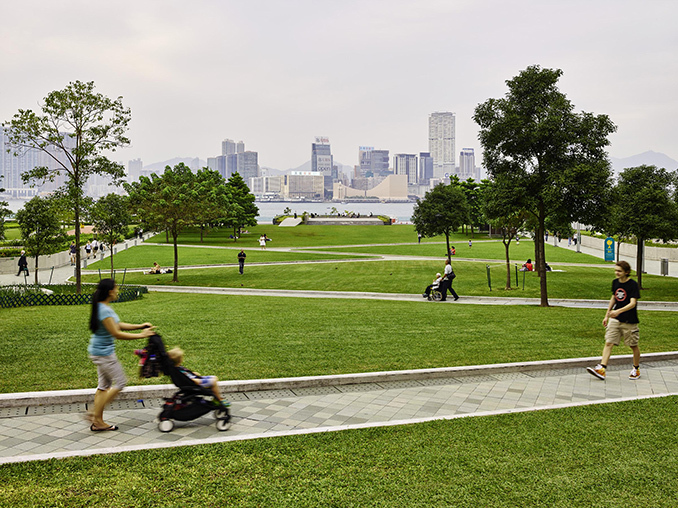 Given that Tamar Park opened to the public in 2012, its place within the consciousness of the city, leading up to the protest, was relatively fresh and uncluttered of any serious historical baggage. It was, for a city notoriously starved of large urban open spaces, a new type of park that provided a much needed outlet in the centre of an incredibly dense and space starved city. 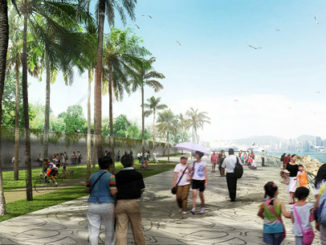 Leading up to and following the protests, it was discovered and appropriated into the social and political life of Hong Kong and became a symbol of some of the key challenges facing the city while still providing a place for families to picnic on weekends and where children could play safely on the waterside lawn. 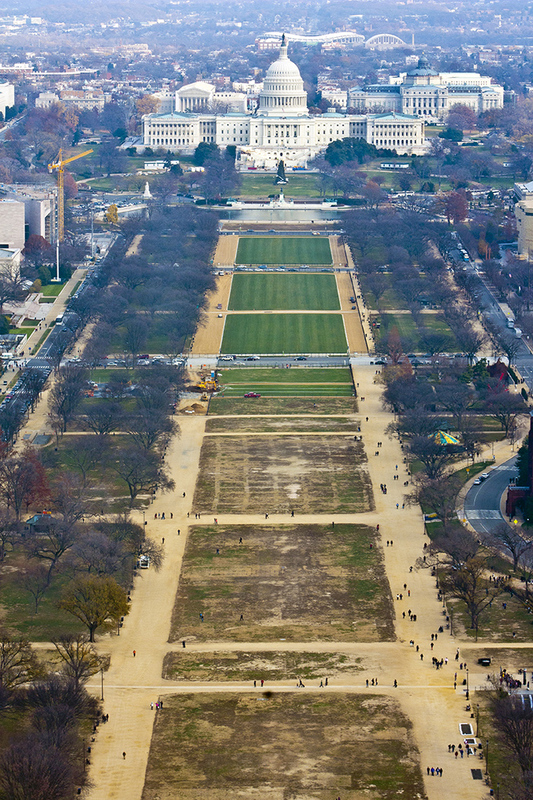 On the National Mall in Washington DC, the recent inauguration of Donald Trump saw the latest in a long line of often historic protests, civic events and gatherings to have taken place on this symbolic and emotionally charged landscape. 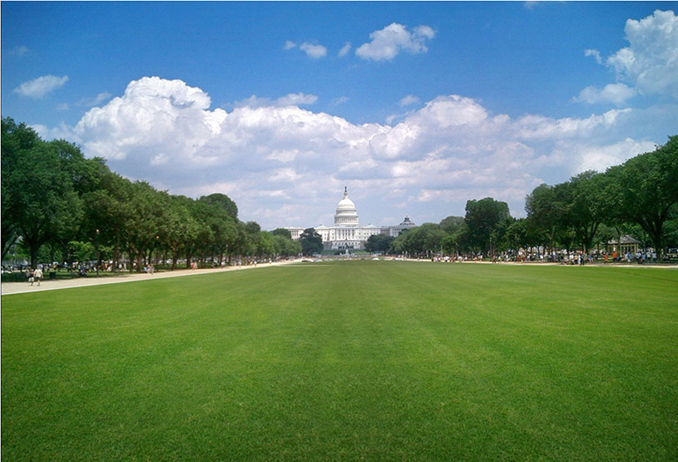 Such is the prominence and popularity of the National Mall that there is a carefully managed calendar of events to help organize and structure how and when large groups can use the lawn to help facilitate its long term health. 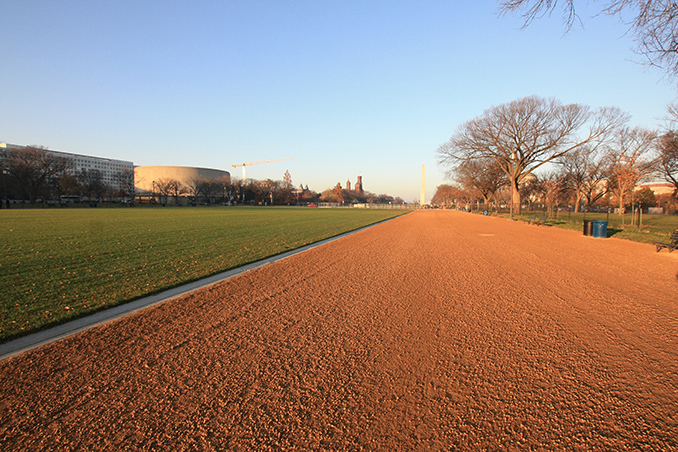 Outside of these frequent large scale events, the National Mall is also intended to provide a place of quiet refuge for small and intimate gatherings for citizens and tourists who enjoy the large open lawns and uninterrupted vistas along the historic axis. 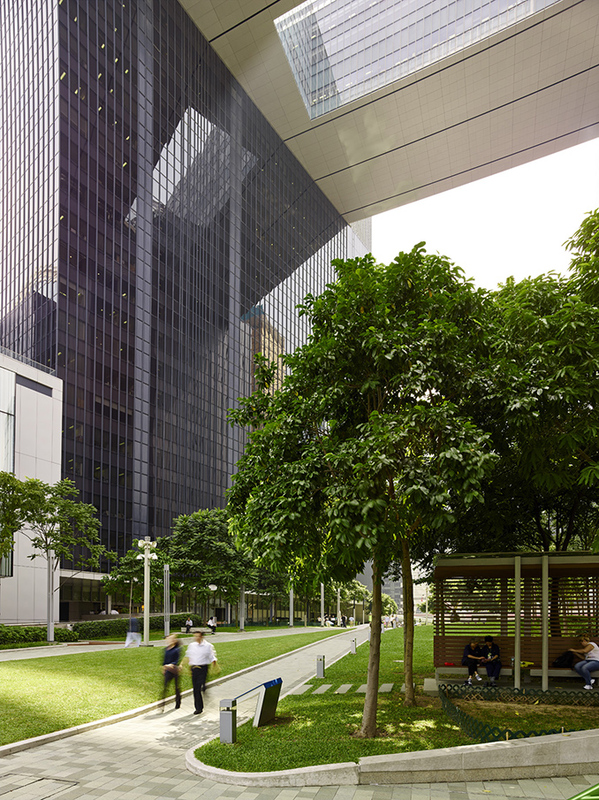 HOK’s involvement in the strategic restoration of the central lawn, was in large part a response to the overwhelming success of the original design. 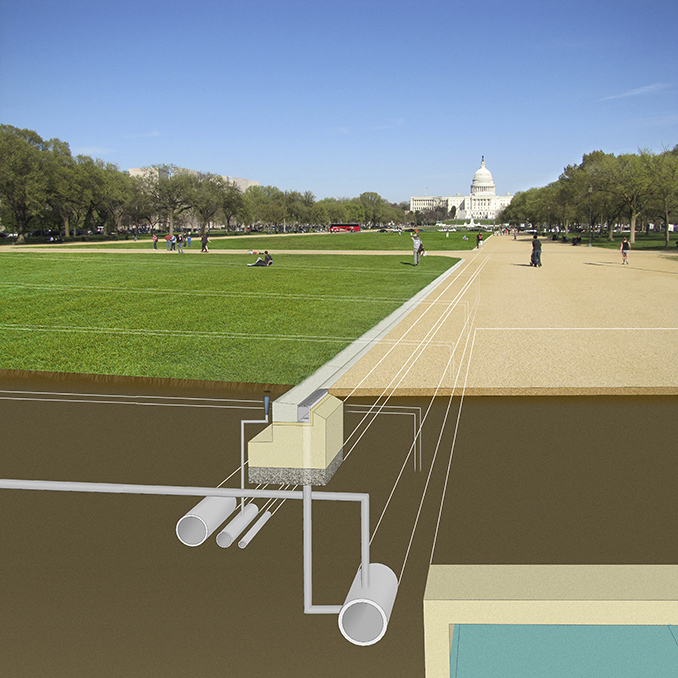 Having become a victim of its own success, a host of contemporary infrastructure and design solutions were applied to the Mall to allow it to handle both the intensity of large gatherings while enabling it to recover quickly so that it could transition to the more intimate open space role for which it is also used. 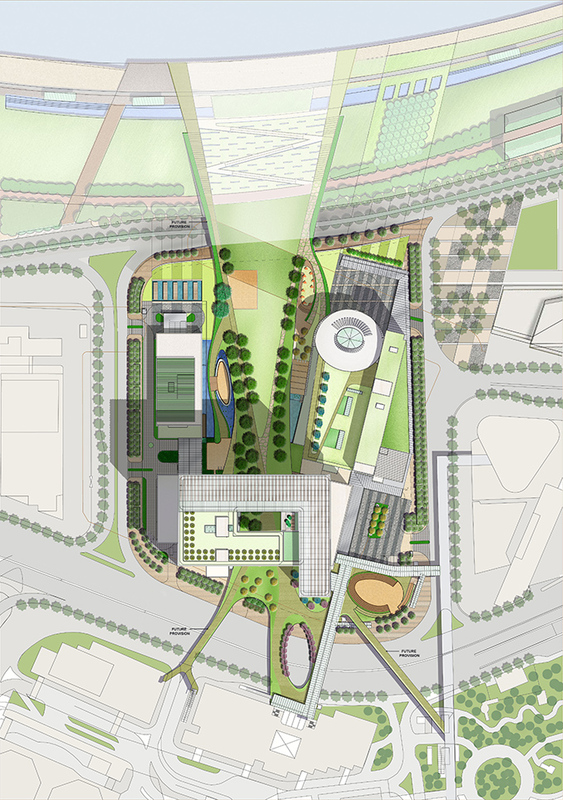 The contrasting intensity of use and parallel lives that can be experienced within these two open spaces points to a number of interesting scenarios both about how a space evolves to become an outlet and centre of civic discourse as well as how they can provide for a more informal and passive range of uses. 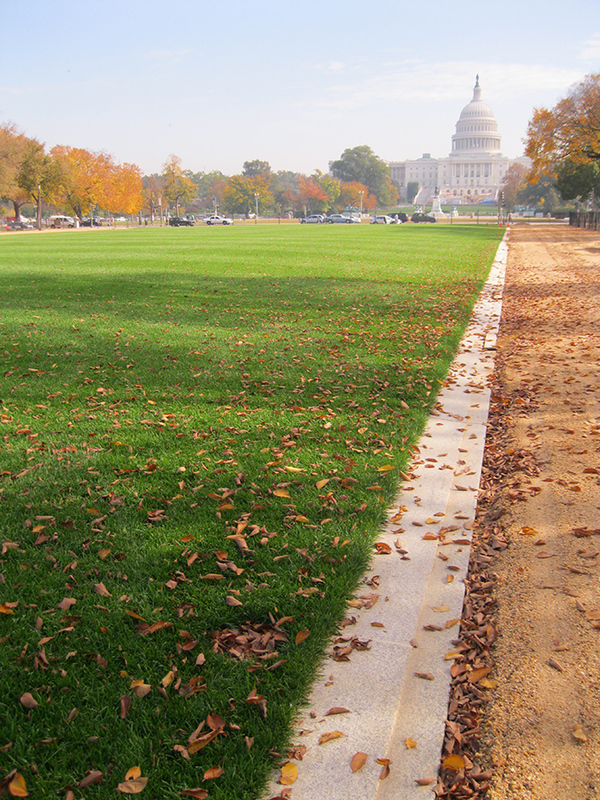 While located on opposite sides of the globe, Tamar Park and the National Mall provide a fascinating case study of how open space can be designed, in the case of Tamar, or restored, in the case of the National Mall, to allow them to navigate the complex requirements and demands of a large urban open space. In addition to this, they provide an insight into the many shared roles which open space plays in contemporary urban environments regardless of geographic location, while also highlighting the way in which unique and place-specific cultural traditions and different historical trajectories define how these spaces are used and perceived within their respective cities. Ensuring the resiliency and safeguarding the integrity of these sites through a varied program of uses adds another layer of complexity and depth to these sites. When tackling any project, the best design firms understand the need to address critical and site specific issues related to a site’s context, history, local and culture and users. The challenge is then to translate these distinct but interconnected threads into a cohesive narrative that enables an open space to meet the needs of an evolving local community and stand the test of time. 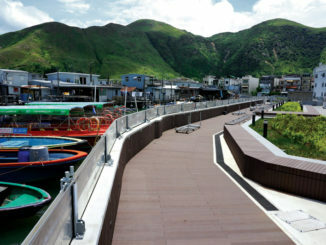 Tamar Park, Hong Kong, S.A.R.